Consumers have high expectations when it comes to loyalty programs, as a result brands must demonstrate relevance. 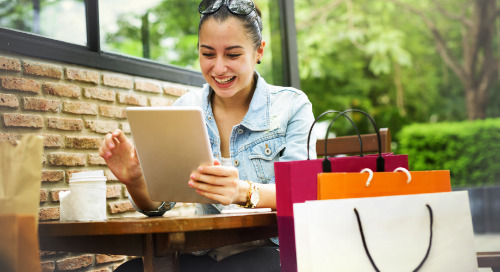 If you strategically collect data from customers over time, you can understand more about their needs to strengthen ties and drive long-term loyalty. 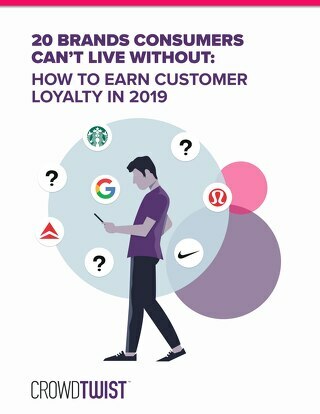 Thankfully, some 65.2 percent of consumers have stated that they would share personal data in exchange for earning loyalty program points. 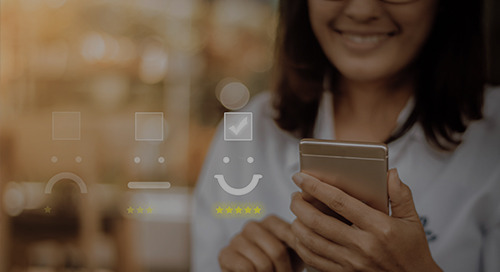 You can collect data from customers by motivating them to complete their loyalty program profiles or by enticing them to participate in surveys. 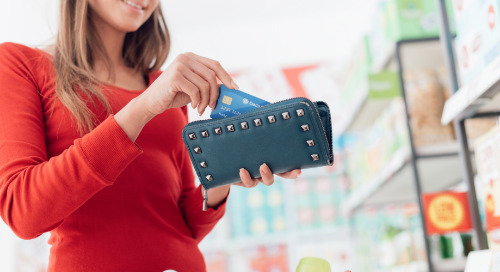 By offering an incentive such as bonus points, coupons, or free samples, you can persuade customers to share personal information about themselves and boost your remarketing efforts. By recognizing consumers with points or other incentives for staying engaged on social channels, you can amplify marketing messages and grow your customer base at the same time. Consider rewarding members for connecting their social accounts, in doing so, you will be able to build more comprehensive customer profiles. You can also extend your brand outreach by rewarding members for social sharing. This can include sharing social posts or products on social media. By inviting customers into your social sphere, you can build greater brand awareness. 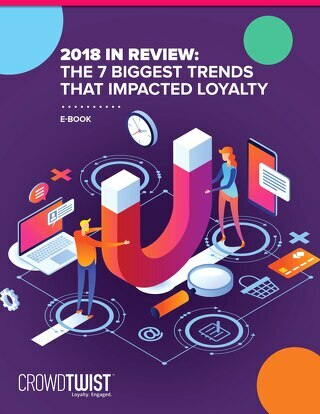 To stay relevant with today’s trends, its necessary to shift from traditional loyalty marketing and incorporate other channels, such as mobile. 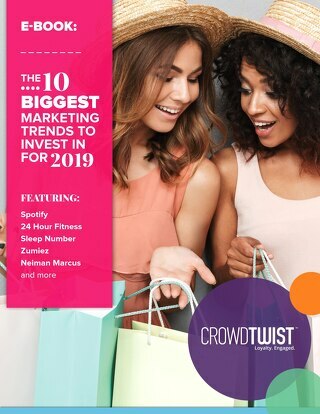 There are so many different mobile strategies you can leverage to engage customers, create relevance, and drive greater brand affinity. 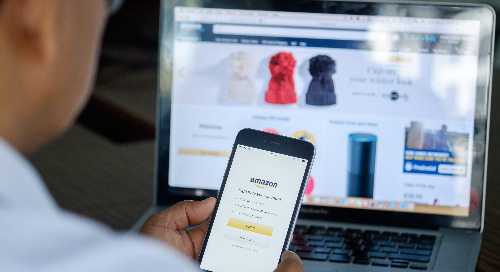 Incentivize members for downloading an app that members can use to track their points and rewards, and encourages users to interact more with the loyalty program. Leverage mobile geolocation services so you can reward consumers for actions they take in a specific location. 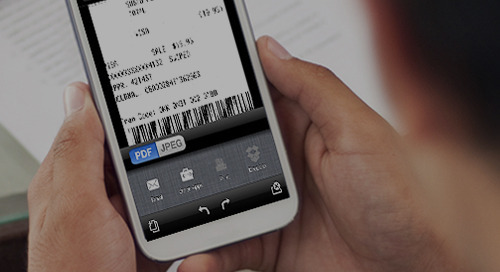 Make it easier for members to pay by integrating mobile payment solutions such as Apple Pay and Google Wallet. Customers deserve special treatment and recognition for their brand loyalty. From elite rankings to special events and unique experiences, it’s essential to offer one-of-a-kind rewards and experiences that make members feel special, valued, and appreciated. Offer exclusive/ one-of-a-kind rewards such as an invitation to a VIP event to make your customers feel part of an exclusive community. Or offer early access to sales or limited edition rewards to make your customers feel appreciated and build greater brand affinity. Weaving in games of chance to win prizes through sweepstakes and auctions is another fun way to reinforce engagement. Sweepstakes let members increase their chances of winning a much sought- after, money-can’t-buy reward. In addition, sweepstakes let members burn points in a loyalty program with little cost to your brand. Consumers enjoy the challenge of earning a reward. That’s why auctions can be also be a good strategy for your loyalty program. Auctions add competition to your rewards pool while allowing customers to burn a large number of points at one time. Customers want to feel appreciated for their actions beyond purchases. What makes one program stand apart from another is the degree to which a brand helps customers reach their goals, or offers memorable perks that keep members returning. To drive interest in your offering, give members access to the little things that offer a greater perceived value. Use tactics like surprise and delight to differentiate your brand and wow consumers. Consider offering double/bonus points to give customers a boost in your loyalty program. You can drive program interest by offering bonus point-earning opportunities or giving members occasional points to reward their participation. This strategy helps customers grow their points balance and become closer to reaching a reward. Additionally, give customers free shipping. The offer of free shipping satisfies consumers’ perception of value. The strategy also encourages increased sales. Offering material that customers will find valuable and useful can help you build greater brand affinity. Content marketing can help you build greater exposure for your products. Additionally, it can help position your brand as an expert in a certain areas and serve as an educational tool to aid consumers in the buying process. 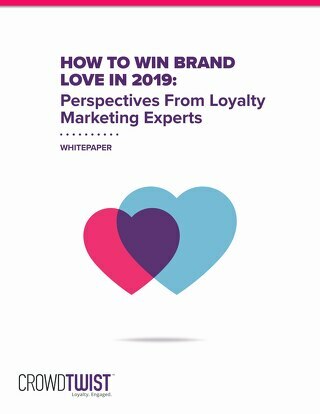 In loyalty marketing, many types of content marketing exist to help you build stronger bonds with consumers and encourage sharing and advocacy. Consider incentivizing members to write product reviews. Reviews not only help you educate new customers about your brand, but let you hear directly from your core users. Offer points to members to subscribe to your emails or newsletters and reinforce your connection with them. Another strategy is to incentivize customers by rewarding them for watching videos and reading blog content. This drives engagement by educating your customers on your brand. 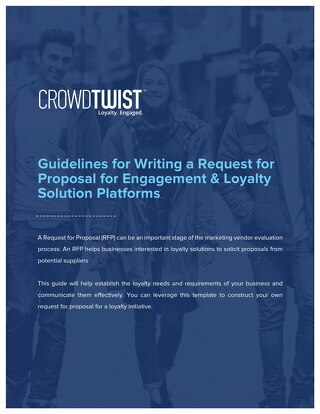 To keep consumers active in your loyalty initiative, it’s crucial that you reward them for engaging with your brand and pique their interest with relevant rewards. 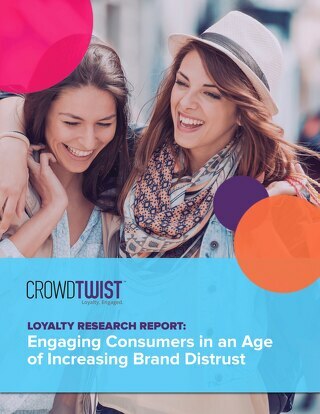 At the same time, brands who offer a more diversified loyalty program provide members with the opportunity to become more engaged, which leads to greater brand affinity and increased spend. For more ideas and practical examples download our “45 Marketing Ideas” e-Book!